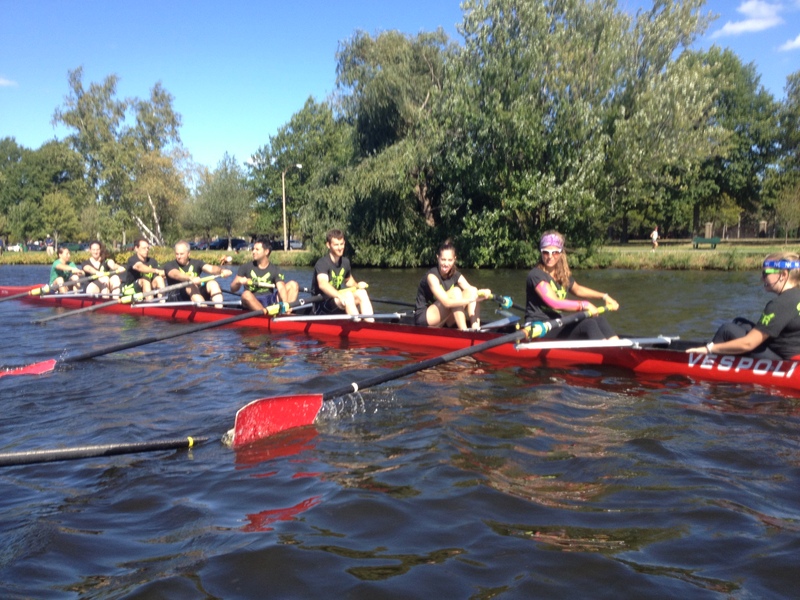 Join Renegade Rowing on the Water this Summer! – Sign Up Here! RRT Prepping for their epic end of term Renegade Rowing WOD last year. The Renegade Rowing Team is an opportunity to take your training to the next level and have some fun with other athletes outside of the gym. The Renegade Rowing Team will practice two nights a week from 6:45pm − 8:15pm on Tuesdays and Thursdays starting in June. 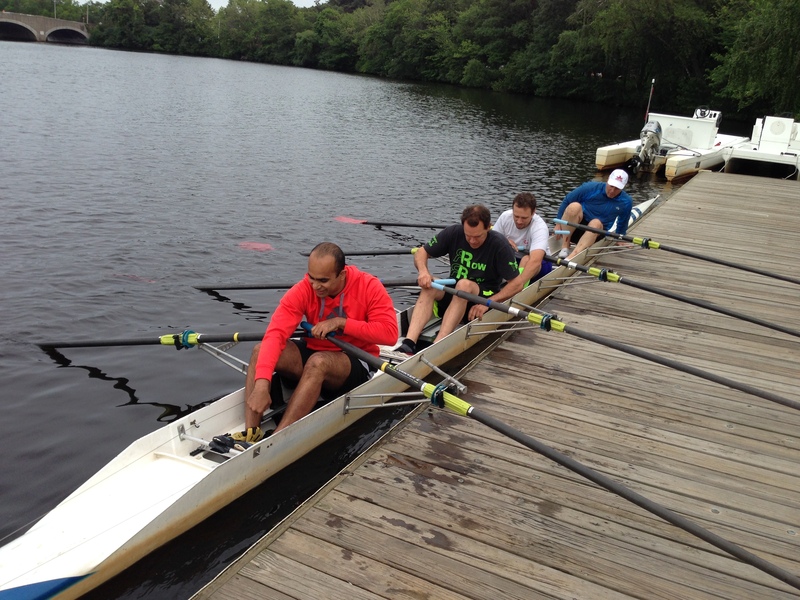 Practices are held at Community Rowing’s Harry Parker Boathouse in Brighton, MA. Our goal is to learn to scull in quads on the water and become competitive enough to race this Fall. Each member of the RenegadeRowing Team will be expected to set goals both as individuals and as a team. Joining the Renegade Rowing Team is an opportunity to improve your training as well as everyone else’s. Learn to row and race with your friends! Get Strong, Get Fit, and Row Fast with Renegade Rowing! This entry was posted in Fitness, Motivation, Our Mission, Rowing, Skill, Strength and tagged balance life, endurance sports, exercise, functional movements, healthy-living, inspiration, new sport, outdoors, people, row 2k, rowing, sports, training, water by Renegade Rowing. Bookmark the permalink.